Often the Google Street View virtual tours offer so much visualization that they awe your viewers and really help you stand out from the crowd. Sometimes, though, more information could make a big difference if how much someone appreciates and understands the tour or in their likelihood of purchasing or signing up for services. That’s where the Tourdash upgrade comes in. 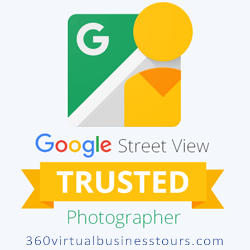 Tourdash is a feature that takes Google Business View virtual tours to the next level. It also puts a lot of creative potential in the hands of the business owner instead of just the tour photographer/designer. Since no one knows your business better than you do, it allows you to provide viewers with specific information, show off specialties, allow them to make reservations or contact you from the tour. Additionally, it helps you learn about your visitors and what appeals to them most with analytics. What Kind of Businesses Will Benefit From Tourdash? RETAIL — Retail businesses will find the hotspot features especially helpful in showcasing special offers, promotions, and new products. These can appear at a certain point in the tour or be spots that viewers can click on. RENTALS — Whether renting rooms for events, rooms at a bed and breakfast, or furniture for home staging, a Tourdash can highlight features of the rooms to show what makes you a more valuable choice than competitors. You can also include a button that will take viewers directly to your calendar, booking page, or instant contact. The navigation menu will also allow viewers to jump quickly to a specific area they are considering or comparing without having to walk through the whole tour to get there. RESTAURANTS — Not only will customers be able to see the seating areas, but you can also feature menus, weekly specials, and information about specific dishes or beverages. Separate rooms can be linked to in the navigation menu for hosting groups. A button can also be built in to contact for reservations. EDUCATION — Buildings that are educational, such as in universities, museums, galleries, and more can benefit from Tourdash. Universities and academies can give students the opportunity to take a look around and get familiar with the campus before their first semester or when choosing a school. Other educational businesses, such as museums and galleries, can offer a glance at the artwork and artifacts they feature. The hotspots will allow for providing information about individual pieces, while the booking feature can be used to offer tickets. The hotspot windows can also discuss new artists or special exhibitions. 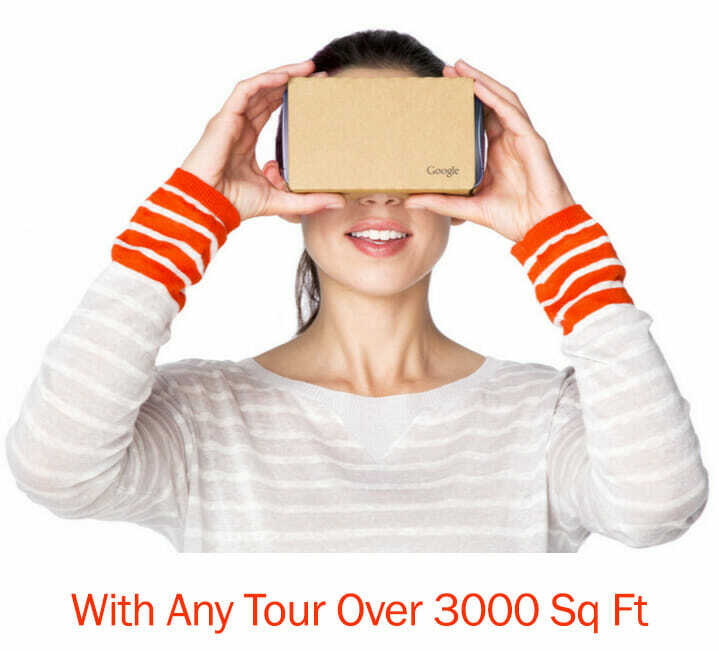 Witness a virtual tour that automatically rotates slowly without having to do it yourself. Click on objects in a tour to open a pop-up window that gives more information by way of text, images, videos and more.